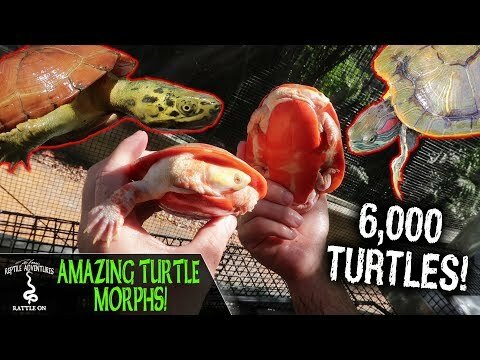 YouTube - Turtles and turtle keeping are gaining in popularity all over the world! 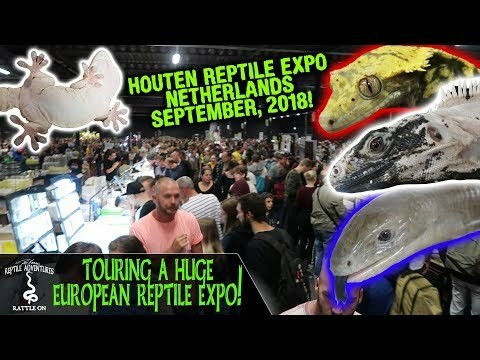 And in Australia, reptile keepers can only work with native reptiles, but that’s not a hindrance to Arthur Weeding at Turtles R Us. 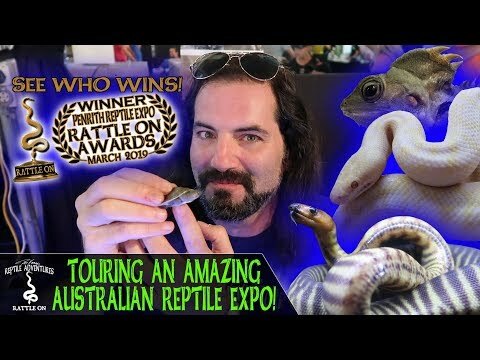 He has one of the largest turtle breeding facilities in Australia, and Dāv Kaufman’s Reptile Adventures brings us on a tour of his amazing place. 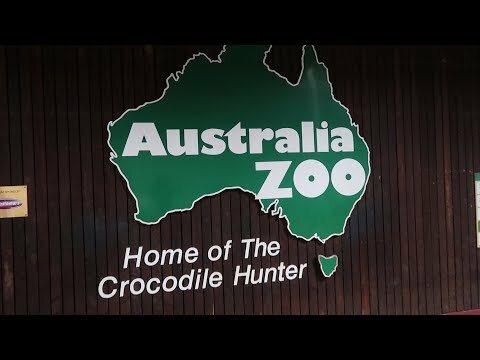 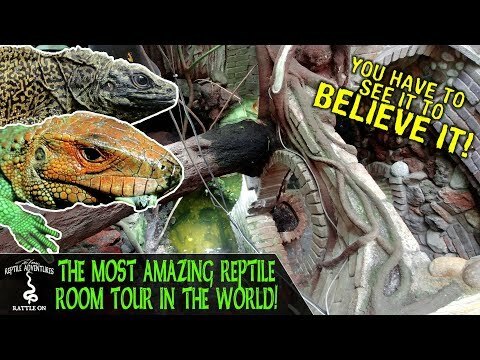 YouTube - Dāv Kaufman takes us on a tour of Steve Irwin’s Australia Zoo, including the reptile house.